FAQsTry-Out InformationLogging into T.U. AccountHow to Enter a MeetBilling PolicySwim Meet ResponsibilitiesVolunteer ResponsibilitiesContact Us! Thank you for your interest in Costa Mesa Aquatics Club swim lesson program. The 2019 Swim Lesson Season is now open for registration. Sessions are onily available one at a time with registration starting the week prior to the start of classes. For a list of session dates please click 'Info' on the Swim Lesson tab. We offer swim lessons for children ages 5 and up. For Beginner Levels 1 and 2 lessons are 25 minutes in length and are offered 2 days a week. (Monday/Wednesday or Tuesday/Thursday) A full four week session, 8 classes, is $80. We try and limit 5 students per instructor. For Intermediate Levels 3 and 4 lessons are 55 minutes in length and are offered 2 or 4 days a week. (Monday through Thursday) A full four week session, 8 classes, is $100 or 16 classes, $150. We try and limit 10 students per instructor. We focus on a positive, fun and very instructional learning environment for our athletes. Prior to registration please contact Coach Sean for class schedules and availability. Ask your instructor what level your child is at to register them. Unless notified your class time will be the same. 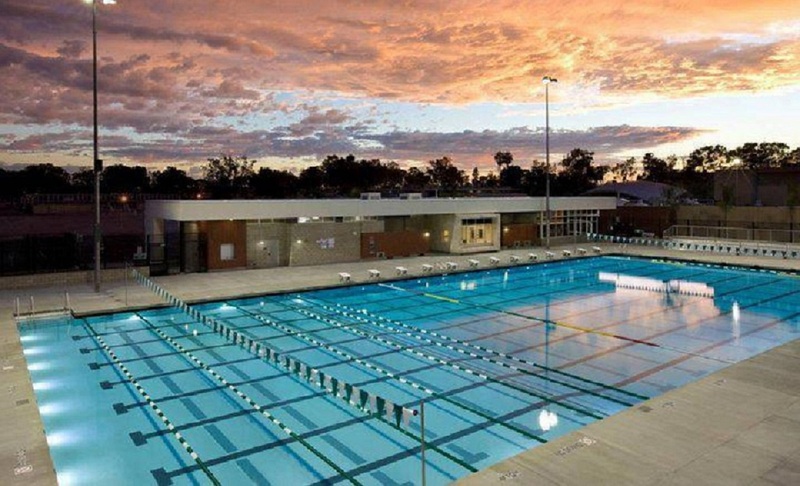 Costa Mesa Aquatics Club swim lessons are designed to teach swimmers the four competitive strokes and prepare them to join our Swim Team. Our Instructors have competitive swim backgrounds and many years of experience teaching and coaching all levels of swimmers.